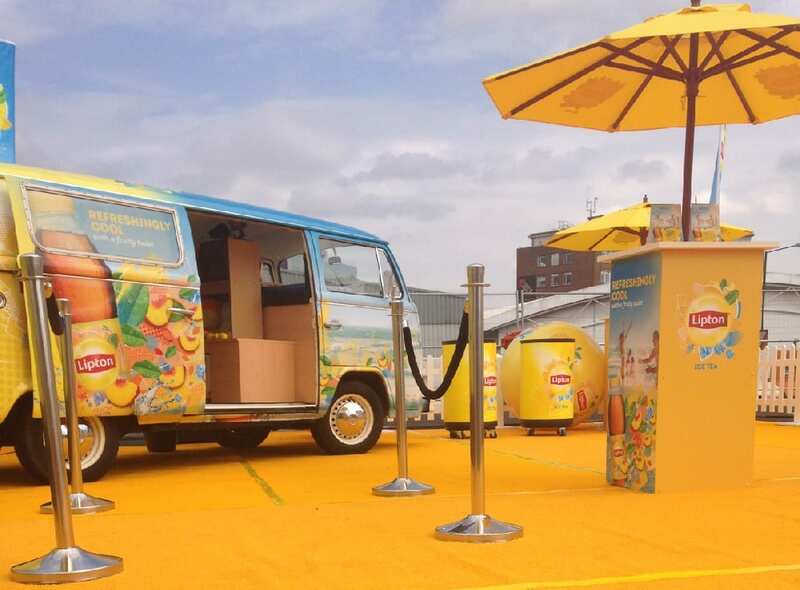 Drinks promotional tour – branded campervan bar hire with full vinyl wrap. 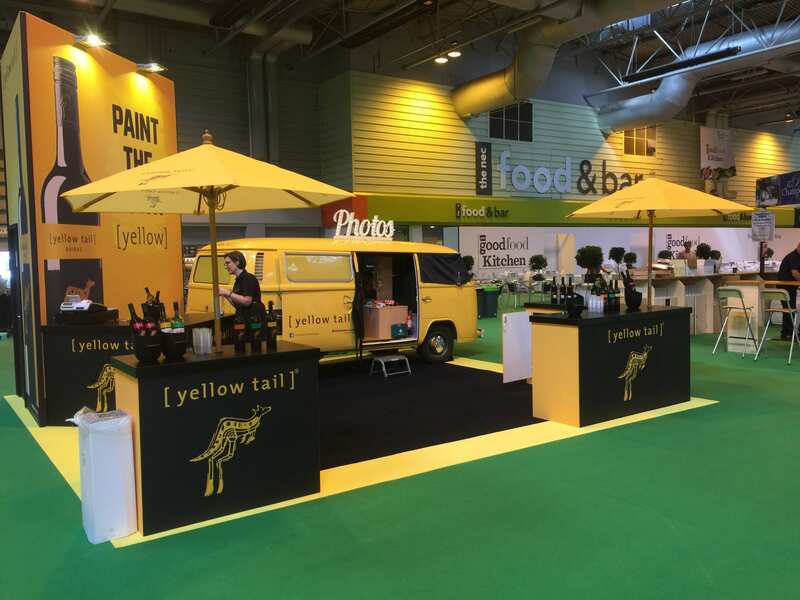 A fully managed service with staff, logistics and beer system. 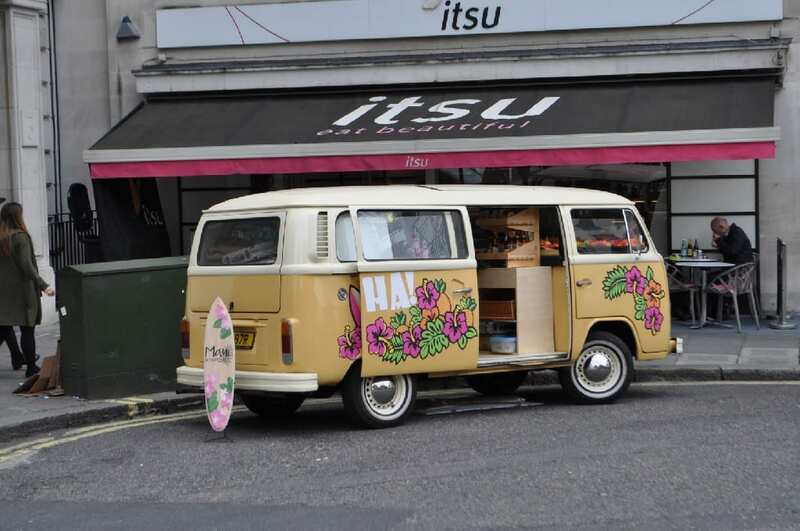 Fully branded VW camper hire – used for an experiential campaign with virtual reality experience – a classic campervan with full vinyl wrap. 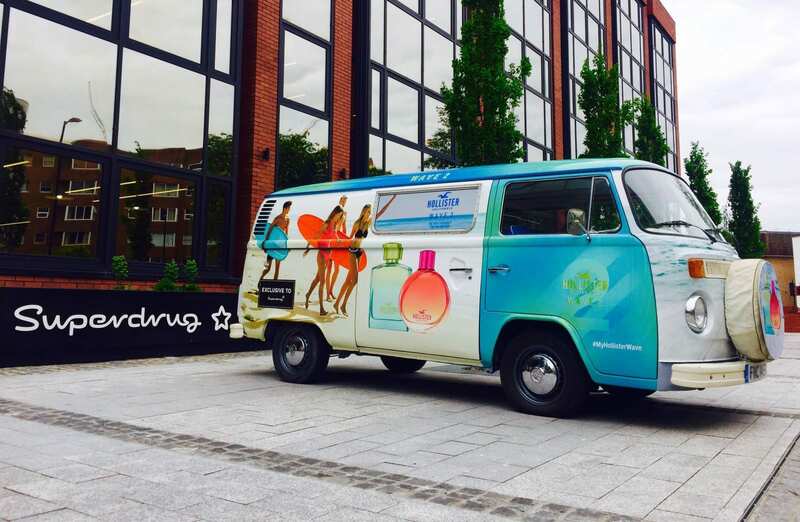 A National University tour , taking the StudentUniverse brand on campus with a branded self-drive hire campervan. 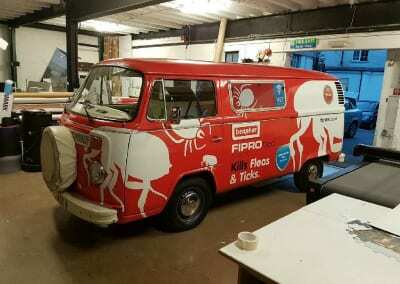 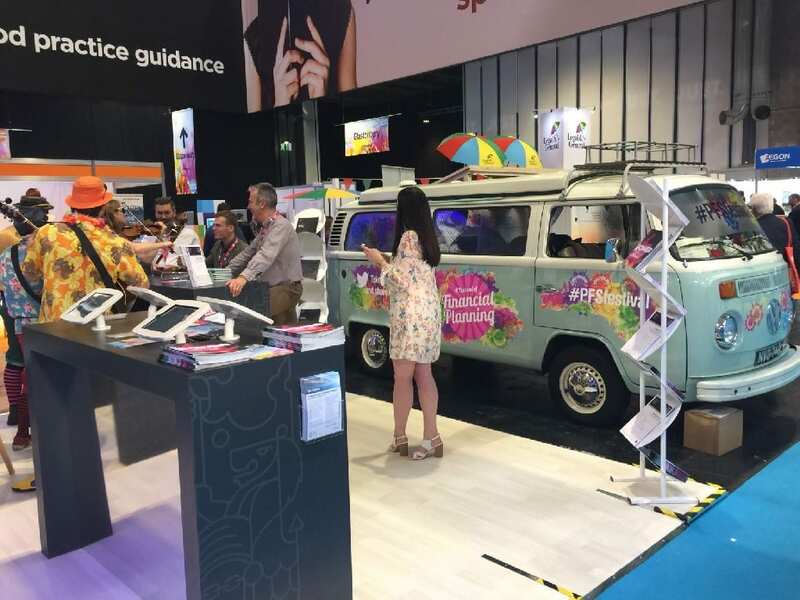 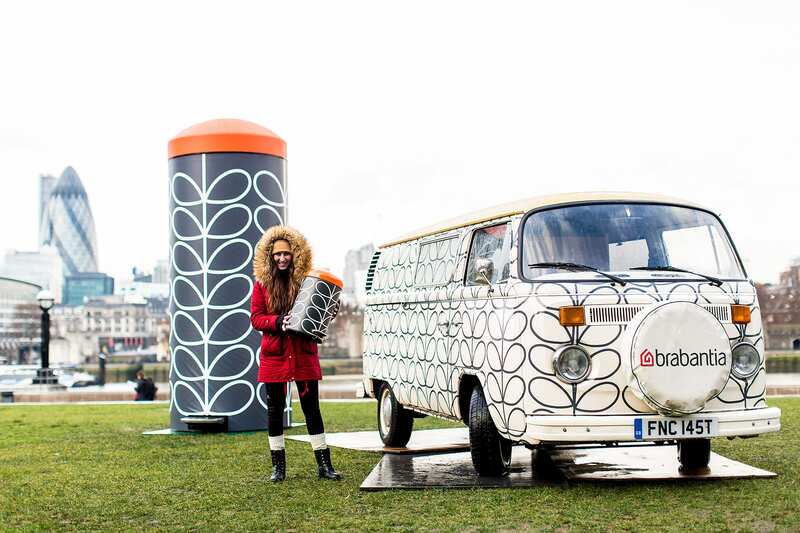 A branded campervan tour with Firestone to promote the “Road to the Main Stage” campaign with a themed campervan photobooth. 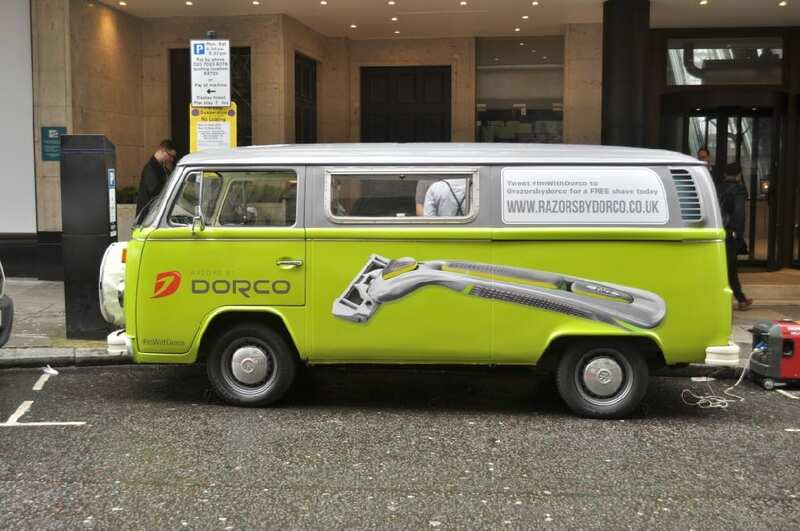 Look who we've worked with!